If you have a friend or a loved one who is serious about their coffee, chances are they have all the basic items they need to make their favorite brew. You don’t want to get them something they already have or won’t ever use, so what should you do? Well, get them something awesome, of course. And we did the searching for you, so let’s get right to it! This machine is sitting on my counter and I honestly can’t imagine a coffee and/or tea drinker that wouldn’t love it. It does full pot, single serve, fancy drinks (with a built-in milk frother), and even vacuums your floors! Okay, it doesn’t vacuum floors – but it’s about as versatile of a drink maker you’re going to find in this price range. Perhaps the best part, is that even if you only use it to make a standard pot of dripped coffee – it does an amazing job at that too. 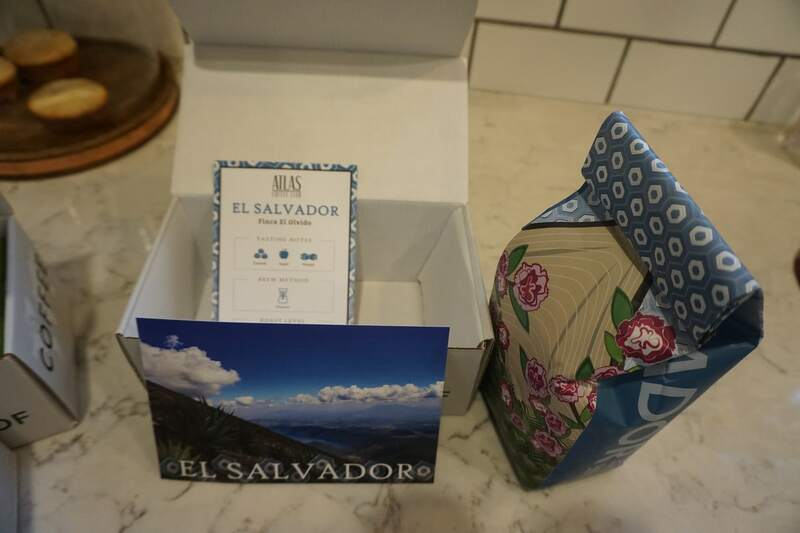 A great gift for the coffee lover with a passion for sustainability and small businesses, Driftaway Coffee is a Brooklyn-based, small-batch coffee roaster focused on connecting people to their coffee farmers and supporting sustainable lives for them. They offer personalized subscriptions, so Driftaway can match customers with coffee they’re most likely to love. They ship within six hours of roasting, so the beans will be as fresh as possible when they get to your loved one. They even have a dashboard with easy access to track, pause, or schedule extra deliveries. The coolest part is their Farmer Feedback program that lets customers send their tasting notes and observations directly to the coffee farmer. 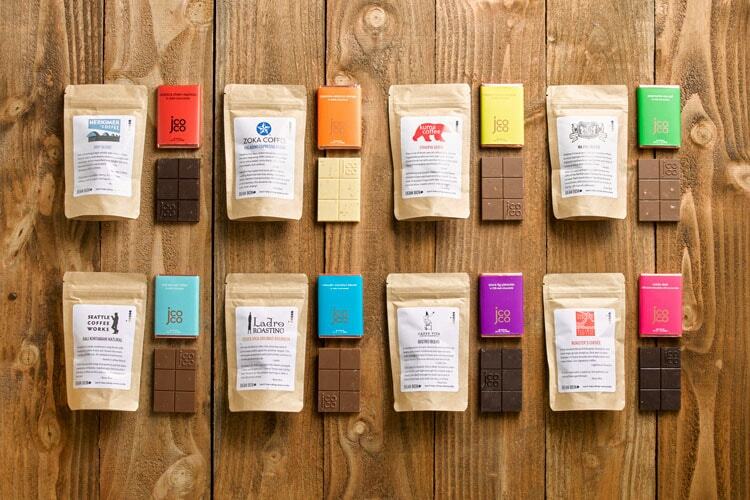 If your coffee lover also loves chocolate, then this might be the best gift you can give them. Our friends at Bean Box have combined 8 different flavors of chocolate with 8 different flavors of coffee and put them all in a beautifully presented box that’s perfect for gifting. I was fortunate enough to get a complimentary sample of this one and it’s legit. Click here to check it out. This simple kettle looks beautiful on a countertop and heats water up to any specified temperature between 140°F and 212°F. It heats up quickly and features a count-up timer so you can see how much wait time is left. Not only is this gooseneck kettle a thoughtful, stylish gift for coffee lovers who prefer the pour over method of brewing, but any tea connoisseur on your gift list would love it too. 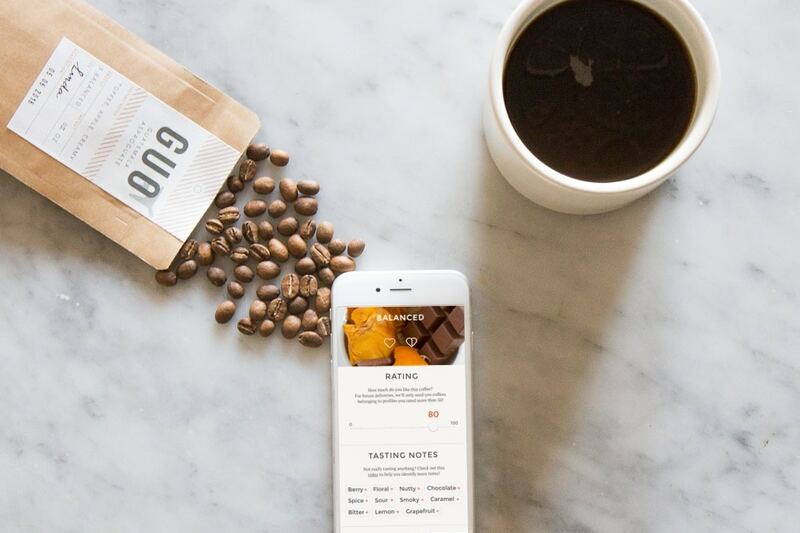 Atlas is on a mission to help you explore coffee from around the world. Roasting in Austin, TX – each month you’ll get a bag of freshly roasted coffee that’s been hand selected and prepared to match a flavor profile of its country of origin. If a cool story and presentation is high on your priority list – Atlas delivers. The include a picturesque postcard from the region your coffee was roasted in, plus a nice card giving you suggestion on how to roast that particular bean for the best taste. Want to give Atlas as a gift? 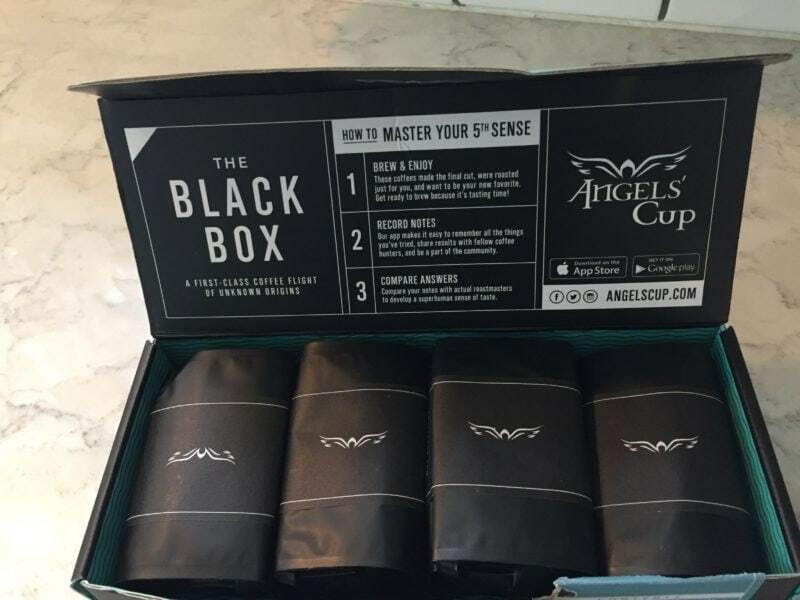 Get 50% off your first box of Atlas Coffee and see for what you think. Click here to get started. Click here to read our full Atlas Coffee Club review. 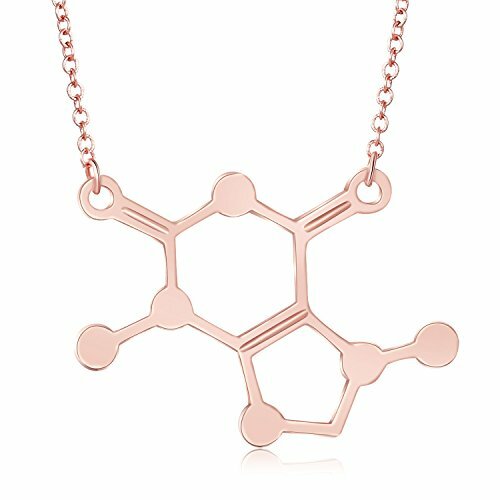 Available in gold tone, rose gold tone, silver tone, or carbon black, this dainty necklace is a sweet gift for a coffee lover who’s also a science nerd, and already has all the coffee-making tools they could possibly need or want. Give it as a gift on its own, or use it to add a little sparkle to a gift of coffee beans. Friends don’t let friends stink up their homes with burnt coffee bean odor. Help your pals who enjoy roasting coffee at home keep it stink-free and stylish with this handsome, electric coffee roaster. It turns to evenly roast as much as one pound of beans at a time with five customizable roast profile settings. 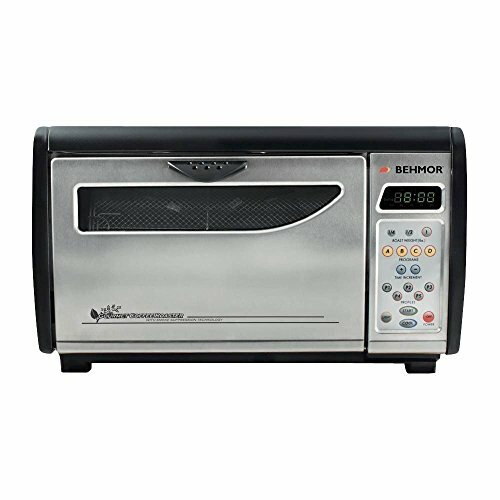 Is that Behmor roaster a bit more than you want to spend on a gift? No problem. 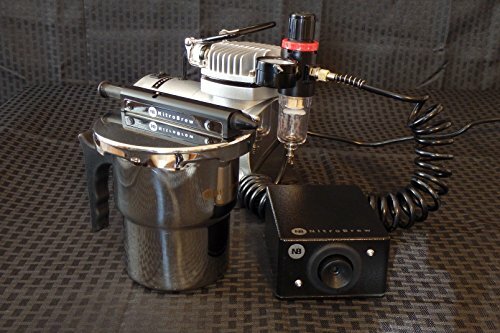 This electric, air roaster may not boast a revolving drum, but it will roast 90 grams of coffee in about ten minutes and costs less than those models with more bells and whistles. Your loved one will think fondly of you while they enjoy their freshly roasted coffee every morning. 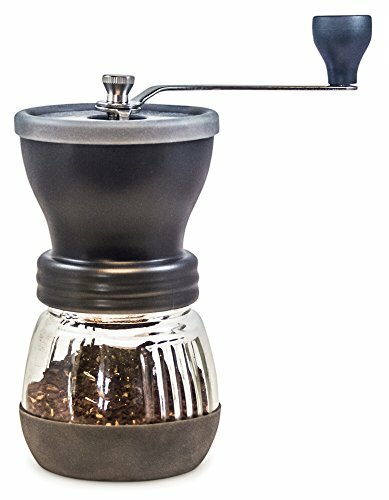 True coffee aficionados likely already have their own bean grinder, but if you know someone who just started their love affair with coffee or someone who travels frequently, this hand grinder is a nice choice. It’s well-built from ceramic and glass with a an adjustable burr to grind Turkish to cold brew, and everything in between. It’s lightweight and easy to clean, so your favorite coffee lover can use it just about anywhere. 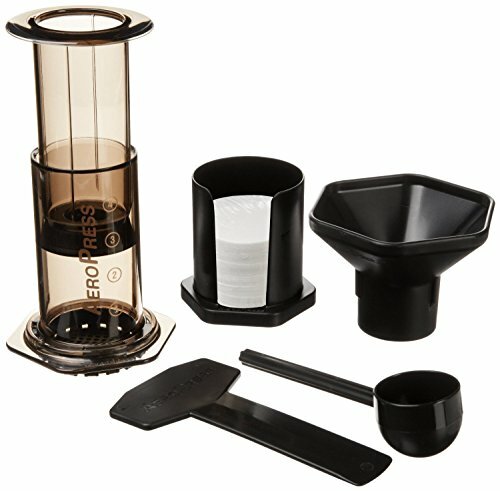 Traveling coffee fans will also love brewing with this aeropress. It comes with a travel bag and is marvelously simple to clean. It just needs a quick rinse and press. 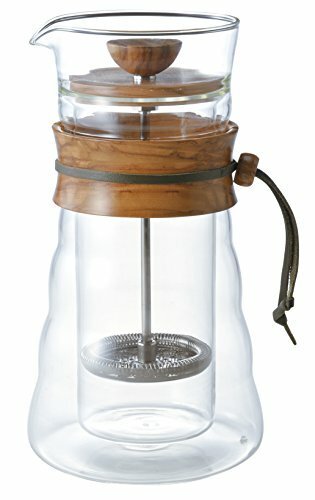 It makes a single cup of coffee or a double espresso. Hint: It pairs beautifully with the Khaw-Fee hand grinder, too. 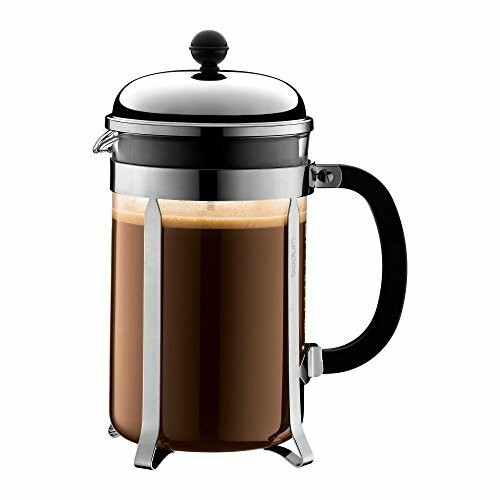 One of the most popular ways to brew a great cuppa is with a french press. 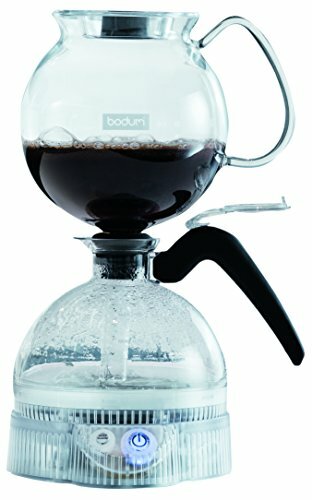 The Bodum brand has been around since the 1950s, and makes high-quality, attractive products. With a French press, there’s no need for paper filters, just hot water and delicious coffee grounds. This gift is sure to become a morning staple in your loved one’s home. 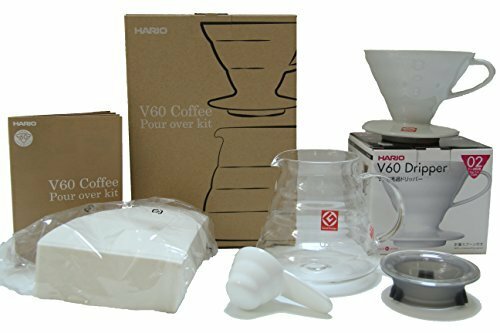 If you’re buying a gift for a coffee snob on the rise, we suggest starting them off with a coffee pour over kit from Hario. 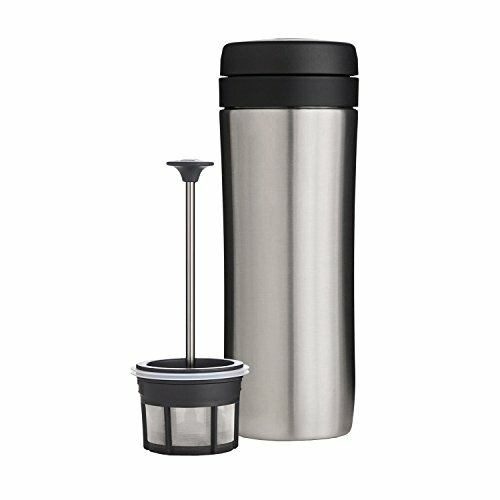 It has everything they’ll need to brew coffee straight out of the box, even 100 filters. 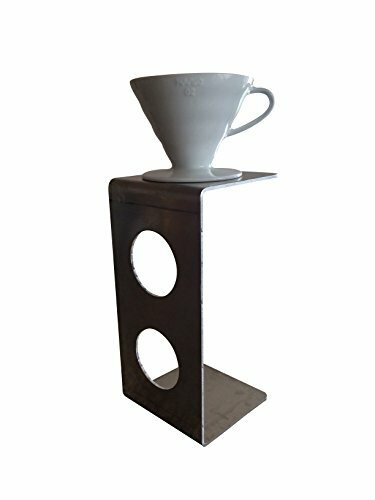 If you really want to spoil your friend, pair this pour over kit with a grinder and coffee scale for a complete setup. And don’t forget the coffee! Does your loved one already enjoy pour over coffee? A beautiful stand, such as this one made from olive wood, makes an excellent gift. Its simple design makes it easy to use, and the polished wood is easy to clean. It’s perfect for the coffee lover who enjoys a more traditional, rustic look in their kitchen. 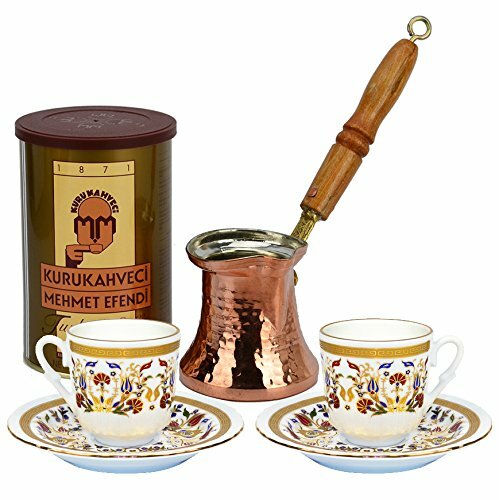 This gorgeous gift includes two Güral Porselen cups and saucers made in Turkey, a coffee scoop, a beautiful copper coffee pot with wooden handle, and premium Turkish coffee. This is an excellent choice for someone who loves to try different coffees and brewing methods, or who enjoys sharing traditional Turkish coffee with company. Chances are pretty good that at least one of the coffee lovers on your list also loves a good book. 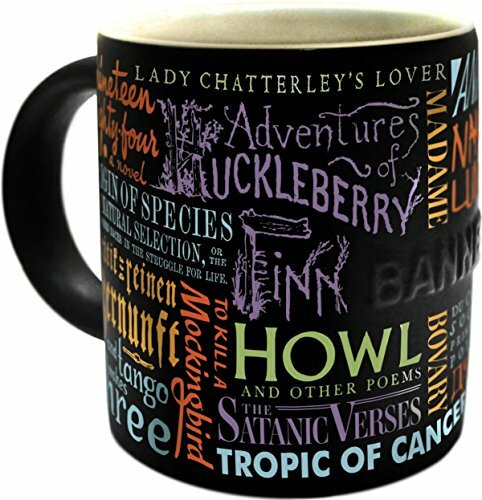 Get them a mug that allows them to display their literary love while keeping their favorite libation piping hot. Choose from Edgar Allen Poe, Kurt Vonnegut, Lewis Carroll, banned book quotes, and others. Or get them all for one amazing bookworm-worthy set! 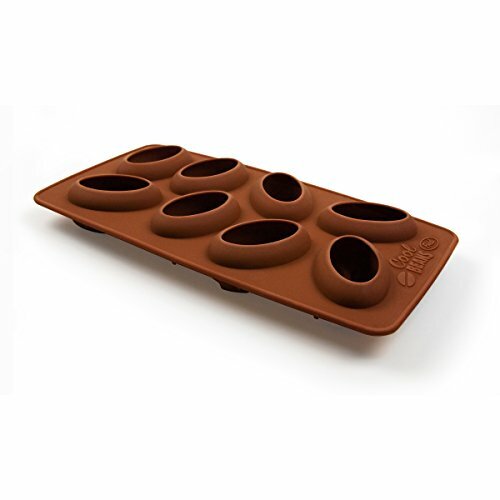 The perfect gift for someone who loves iced coffee, this ice tray lets them make ice cubes from coffee so they won’t water down the drink, plus they’re an adorable coffee-bean shape. The tray is made from silicone, so they can easily pop the cubes out. It’s even dishwasher safe. These beautiful polished, stainless steel coffee joulies contain a phase change material that will cool off a steaming cuppa without watering it down. 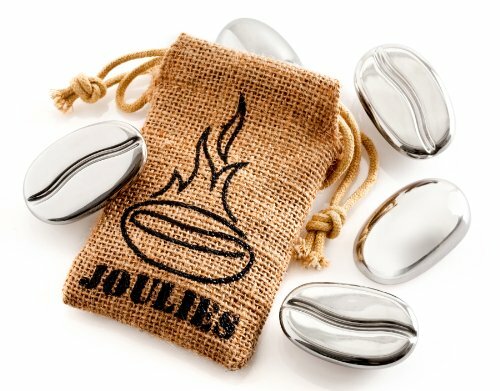 Once the interior material of the joulies liquefies and cools down your coffee, the process reverses allowing the heat to transfer back and forth, so your coffee remains at a steady 140°F for as long as five hours in a thermos. They’re also shaped like coffee beans and come in a cute gift box. 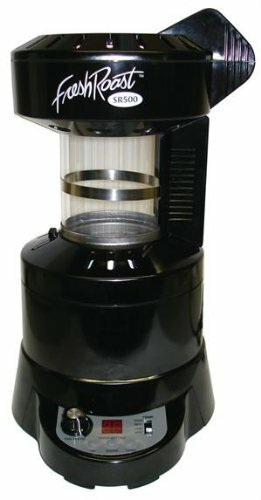 Any serious coffee drinker needs a reliable grinder so they can make the freshest brew possible. 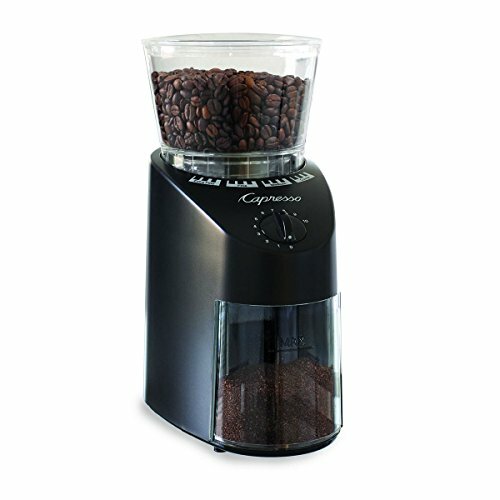 This electric burr grinder is an excellent countertop appliance with commercial features, such as 16 grind settings and a built-in timer. 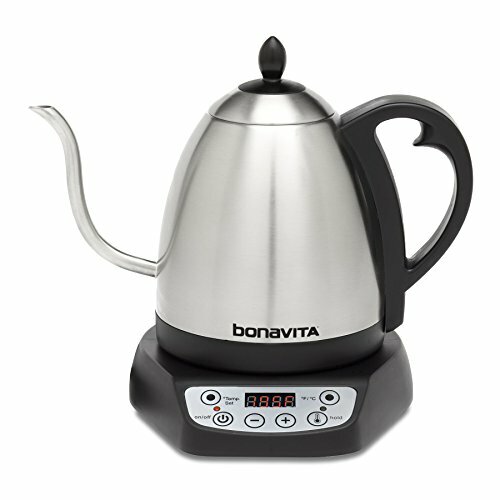 It holds up to 8.8 ounces of beans, so your friend can handle making coffee for a crowd or just enough for one. A sweet little set for the creative java lover in your life. 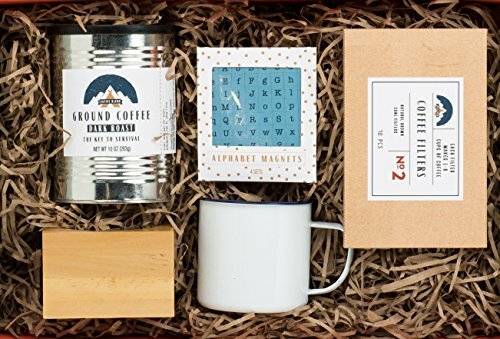 The set comes with a wooden pour over block, coffee filters, grounds, a cute mug, and a magnetic poetry set. Your pal can start on their next award-winning poem while their coffee blooms. This is a beautiful gift for a coffee fiend who hasn’t yet discovered the clean taste of French press brewing. It’s made from a double wall of heatproof glass, olive wood, stainless steel, and features leather detail. The design is clean and natural, just like the coffee it’ll make. 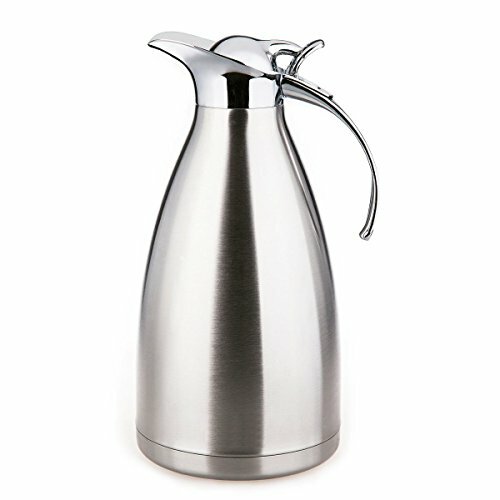 Available in stainless steel, red, black, or white, this handy little item brews French press style on the go. It’s the perfect gift for the coffee lover with a full travel schedule who doesn’t want to suffer through hotel room coffee. It has a built-in double filter to minimize any grounds falling through into the coffee. The tumbler is double walled and insulated, so their coffee will stay hot for hours. With this amazing device, your friend can nitrogenate their cold brew coffee right at home. They’ll be able to enjoy rich, creamy nitrogen-infused coffee in just about one minute any time they wish. Bonus: If your friend also enjoys the other kind of cold brew now and then, they can use the NitroBrew to infuse their beer too. You might not think of a travel mug as a great gift. I mean, you can buy them at the corner pharmacy. This travel mug, however, is in a class of its own. 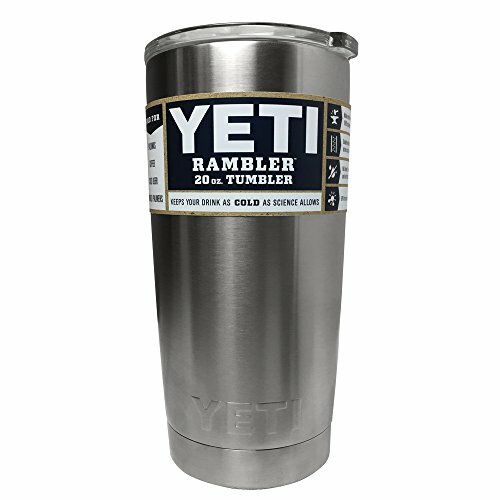 Yeti has a reputation for quality products, and their Rambler vacuum-insulated tumblers are backed by a five-year warranty. They’re dishwasher safe, have a shatterproof lid, and keep drinks hot for hours. Plus, they fit in a standard size cup holder. Perfect. Even seasoned coffee snobs–—er, connoisseurs—may not have access to the best water for brewing. 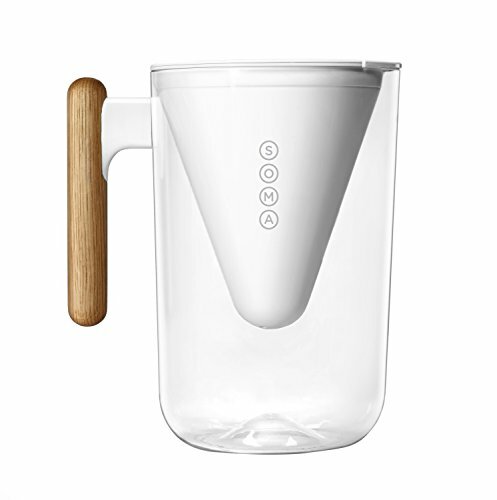 This sustainable, natural filter and shatterproof pitcher with wooden handle are a beautiful way to get the cleanest water possible for making the most delicious coffee possible. This pitcher would look beautiful alongside glass pour over or french press coffee makers. 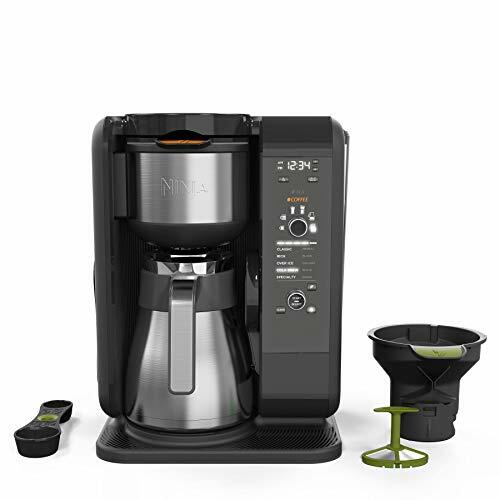 Any coffee brewing aficionado would love this gorgeous vacuum coffee maker. It extracts the flavor-giving oils from the coffee to produce consistently smooth and delicious java. It makes eight 4-ounce cups of coffee in around ten minutes. Time and temperature are controlled automatically by the base to brew the perfect cuppa every time. Get your friend this lovely 68-ounce carafe, and they’ll easily be able to pull an all-nighter when they have a deadline looming. It will keep their coffee warm for about 24 hours. It also works for cold beverages, if your gift recipient prefers iced coffee. Featuring a gold and chrome body, wooden base, and heat-resistant glass, this coffee maker is a sight to behold. 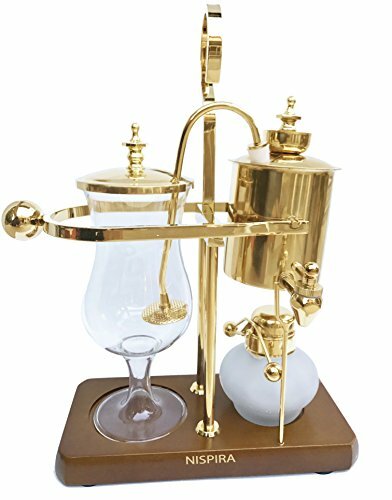 Your coffee fan will love making coffee in this elaborate device, which uses vapor pressure to brew. It’s fun to watch, and the final brew is delicious. And what a conversation piece! 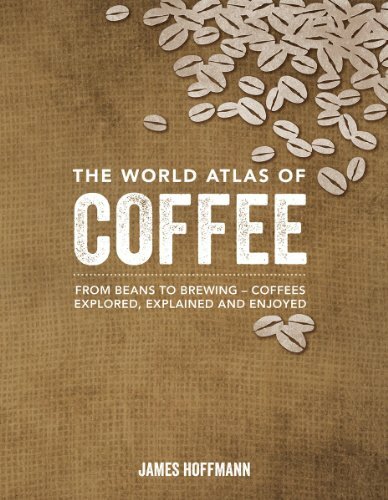 Brimming with fascinating photos, maps, and everything a true coffee aficionado could possibly want to know about brewing methods and coffee geography, this book is a must-have for coffee lovers. It was written by James Hoffman, a World Barista Champion. If your loved one already has every coffee-brewing device on the planet, this book will make the perfect gift. Are you looking for a gift suitable for your family jitterbug? You know, the one who always needs that caffeine fix to make it through the day? They’ll love this super-strong (certified organic and fair trade) dark roast coffee. Pair it with the annual Death Wish collectible mug for a charming, slightly morbid, fully loaded gift set. 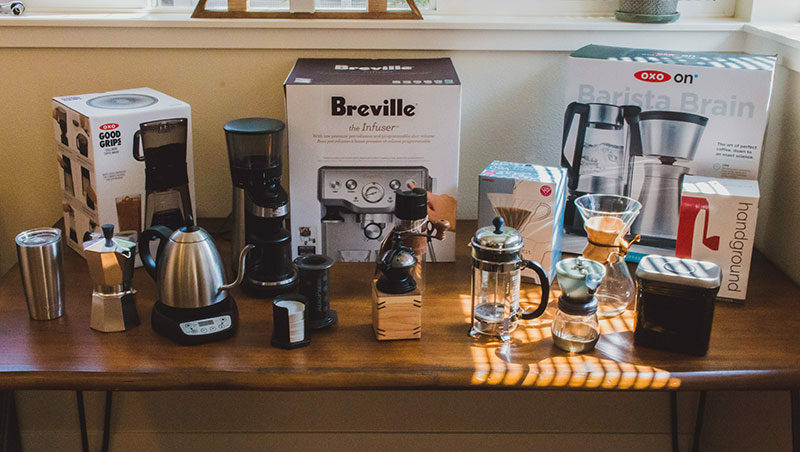 When choosing the best gift for a coffee lover, consider whether they prefer a particular brewing method or like to experiment with different coffee makers. Are they the sort of person who enjoys coffee-themed decor or more utilitarian gifts? Or are they just a little quirky?